Move all your important data from the old store to a new one with the help of our expert team. 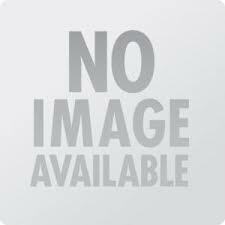 We will help you to convert or migrate a range of data from Squirrelcart to Magento in a small time period. Within a few hours and you can easily migrate all the important data in the new Magento store. 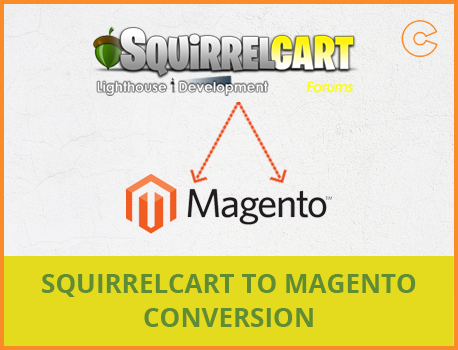 Move all important online store data from Squirrelcart to Magento with the help of our experts.